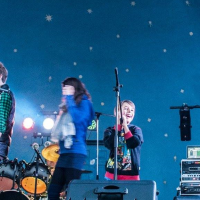 [PHOTOS] Storming The Stage! STP close the Bandshell Concert Series! THURSDAY AUGUST 31st! 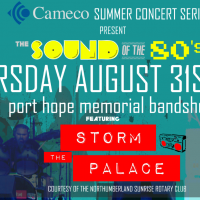 Storm The Palace close out the Cameco Summer Bandshell Concert Series at the Memorial Bandshell in Port Hope, with Special Guest CALE CROWE. 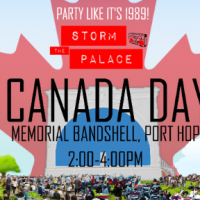 5:00pm – CALE CROWE 6:00pm – Free BBQ 7:00pm – Storm The Palace Courtesy of the Northumberland Sunrise Rotary Club. 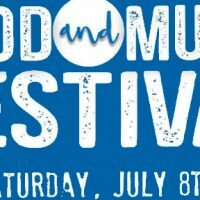 Cobourg Food & Music Festival Performance July 8th! 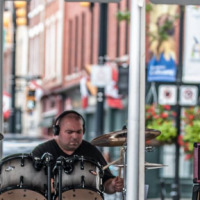 Come see Storm The Palace at the RBC Cup on May 20th!